One of the more common things to do is to simply flash your Xbox 360 drive. 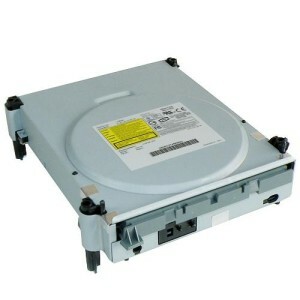 It doesn’t cost a lot and all it takes to do is to simply connect the DVD drive to a computer. Simple enough, right? What this “mod” essentially does is that it allows you to play backed up discs. Discs that GameBackupSystem creates. This holy trinity is a bunch of similar hardware hacks. What all of these do is they turn your console into a semi-developer console so that you can run unsigned code. 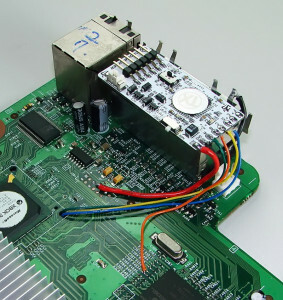 JTAG is a bit different from the two as it is quite slow and does not require additional hardware. It is cheaper to accomplish however, but it is now pretty obsolete. RGH and R-JTAG are the most recent tools. Any older Xbox 360 can be modded to date. These will require a fair bit of extra hardware installed inside your Xbox 360. While it might be tempting to mod it yourself, we would advise you to go ahead and find someone who’d do it for you. The holy trinity will let you play your backups from an external hard drive, as opposed to any other method described in the GameBackupSystem. It will also not require you to have a disc present in order to play the backup from the hard drive. This will essentially speed up the loading times as well. That’s all for now. Any questions and suggestions are welcome! Microsoft is considering removing the disc drive of the Xbox One. People are screaming for a modular console. Will anyone deliver? Playing Nintendo Wii backups on the Wii U | GameBackupSystem - Blog on PS4 and Xbox One Game Backups. Is it possible?